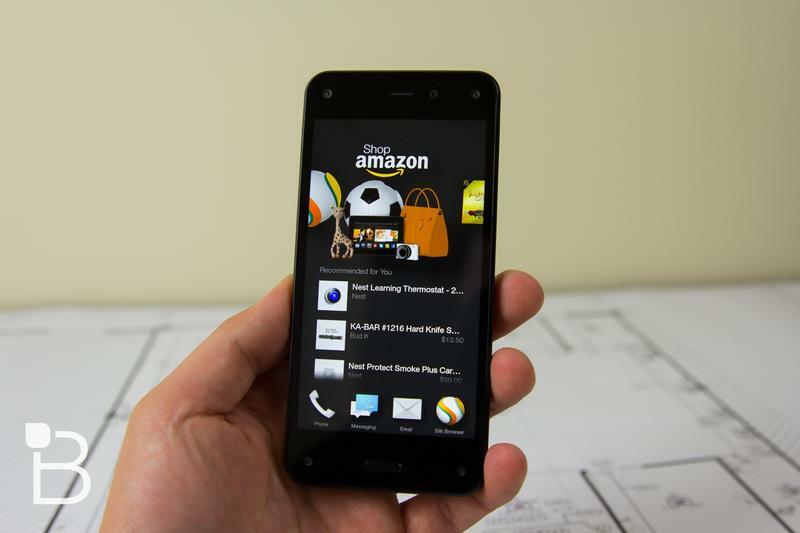 Here’s a gentle reminder to Amazon fans out there: the Fire Phone officially makes its debut today, and you can pick one up either from Amazon or from AT&T now, if you didn’t already order one online. 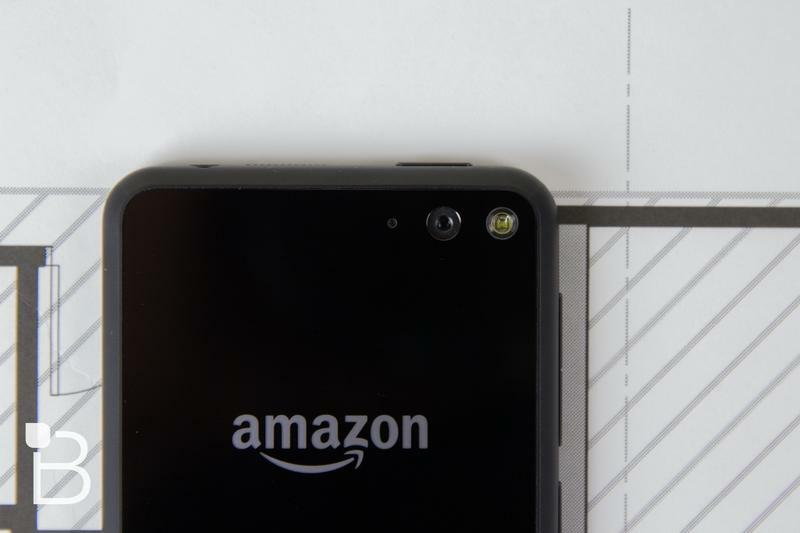 Unfortunately for Amazon, the phone has launched to pretty poor press. 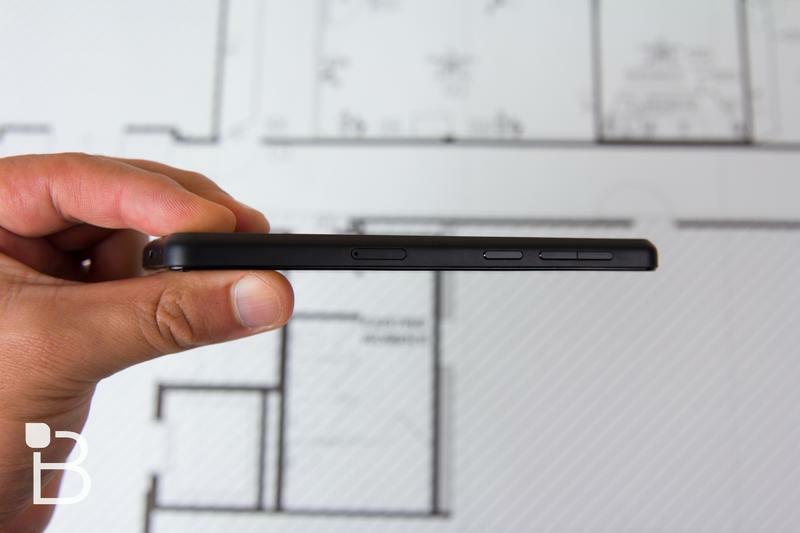 Most reviewers have found the software confusing and shoddy, especially compared to the offerings of full-blown Android and iOS. 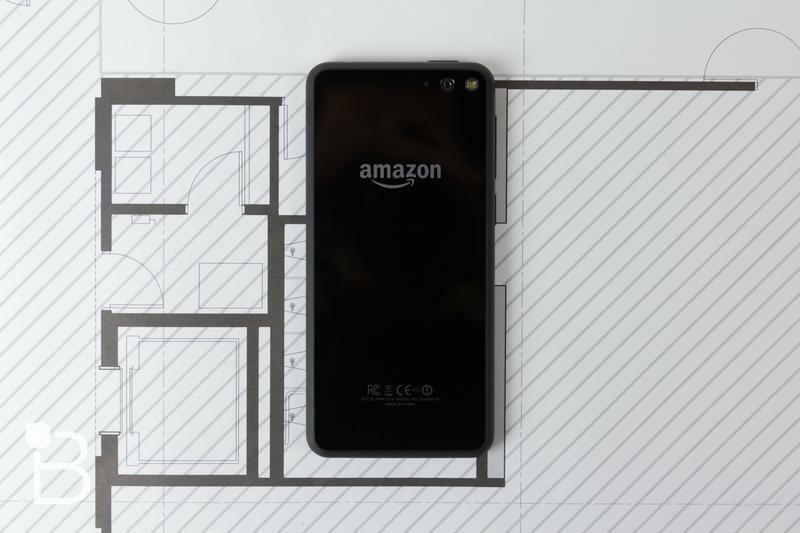 There are at least unique features, like Firefly, which lets you easily scan items and then buy them on Amazon, and it does come with free Amazon Prime for a year, which provides access to Amazon Music, Instant Video and, of course, free two-day shipping on Amazon Prime items. We’ll be bringing you our review in the coming days, but in the meantime you can check out our unboxing to see a bit of what you can expect. 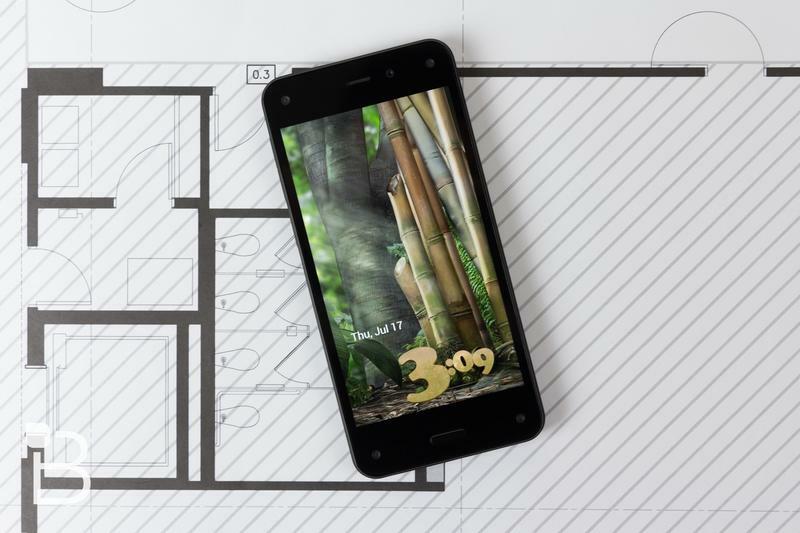 The 32GB Amazon Fire phone retails for $199 with a two-year contract, though you can also sign up for AT&T’s Next plans and pay the phone off through monthly payments. 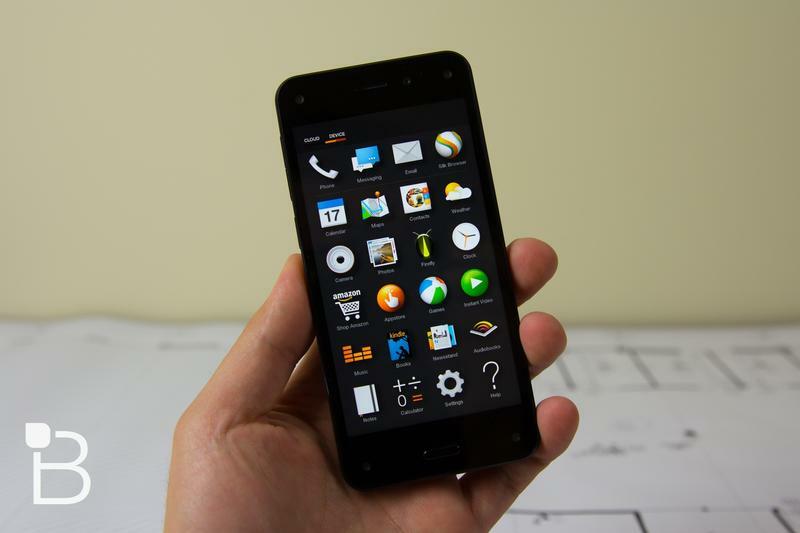 A 64GB version is also available.